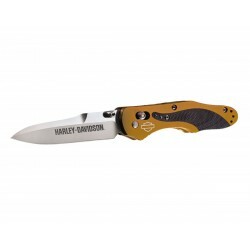 Harley Davidson Knives, Hd Mchenry, knife made with Benchmade. 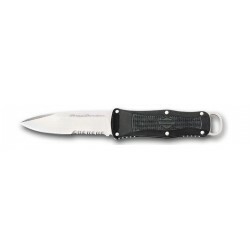 Harley Davidson Knives, Hd Tether Snody, knife made with Benchmade. 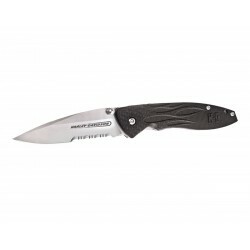 Harley Davidson Knives, Hd Nightshift, knife made with Benchmade. 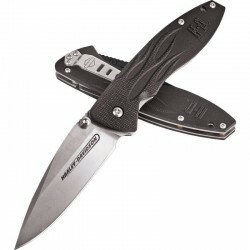 Harley Davidson Knives, Hd Nitrous, knife made with Benchmade. 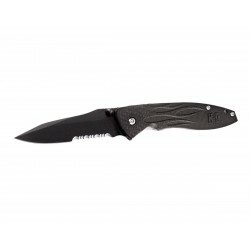 Harley Davidson Knives, Hd Nitrous Total Black, knife made with Benchmade. 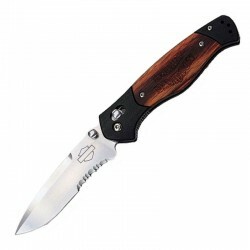 Harley Davidson Knives, Hd Backroad, knife made with Benchmade. 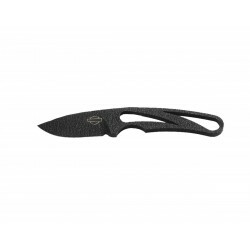 Harley Davidson Knives, Hd Backroad Black, knife made with Benchmade. 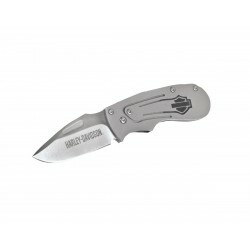 Harley Davidson Knives, Hd Mini Hardtail, knife made with Benchmade. 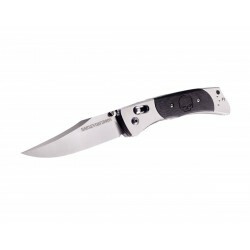 Harley Davidson Knives, Hd Osborne Blu, knife made with Benchmade. 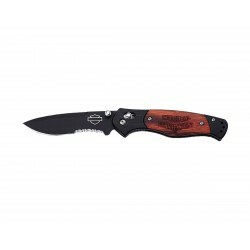 Harley Davidson Knives, Hd Osborne Orange, knife made with Benchmade. 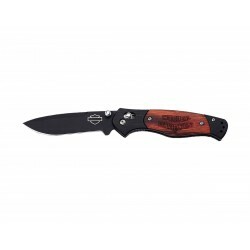 Harley Davidson Knives, Hd Osborne red, knife made with Benchmade. 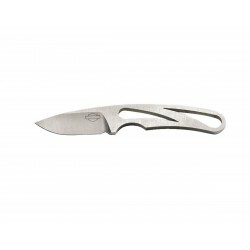 Harley Davidson Knives, Hd Osborne Silver, knife made with Benchmade.